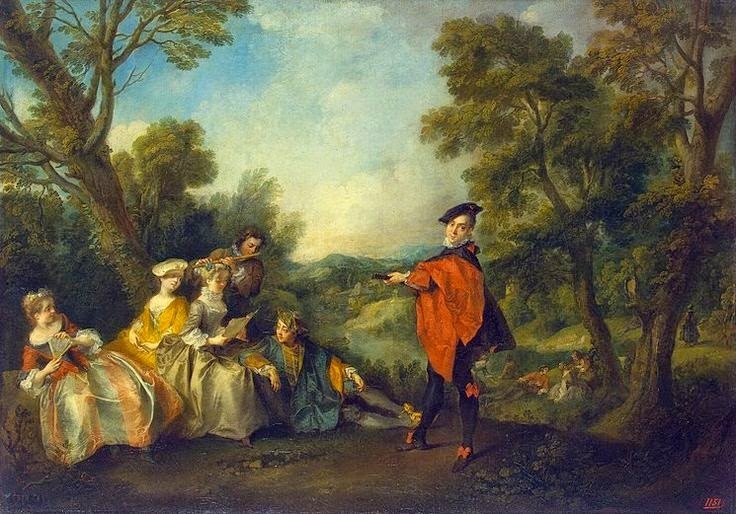 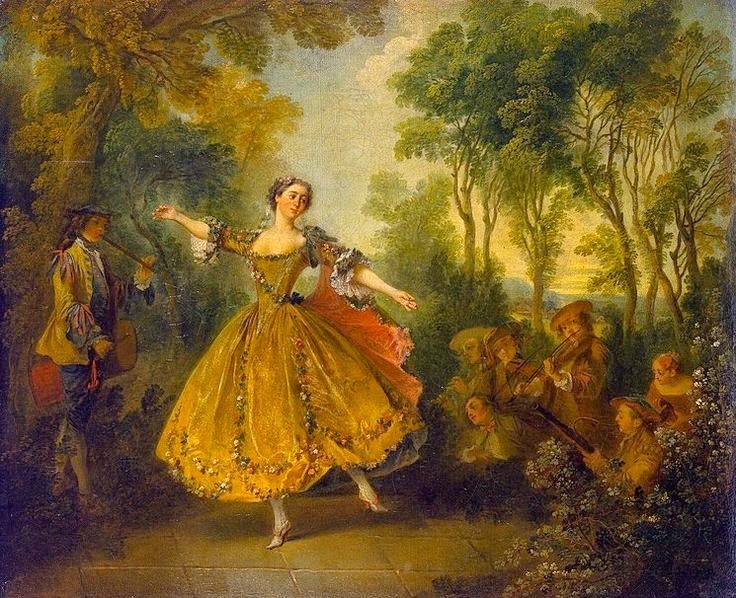 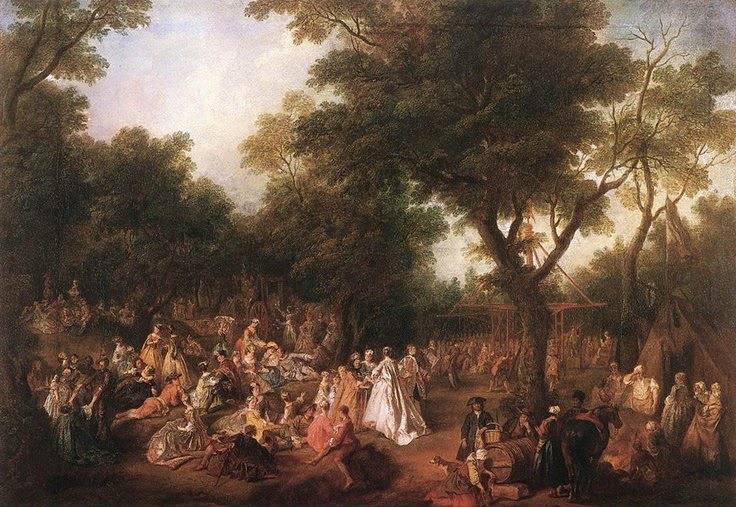 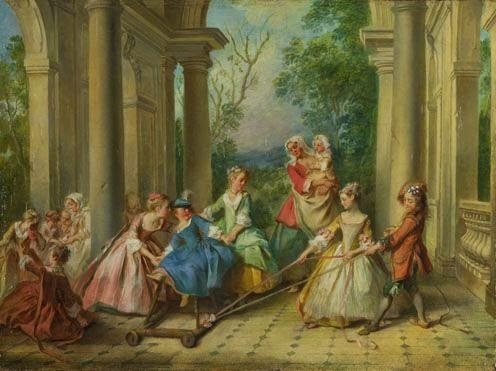 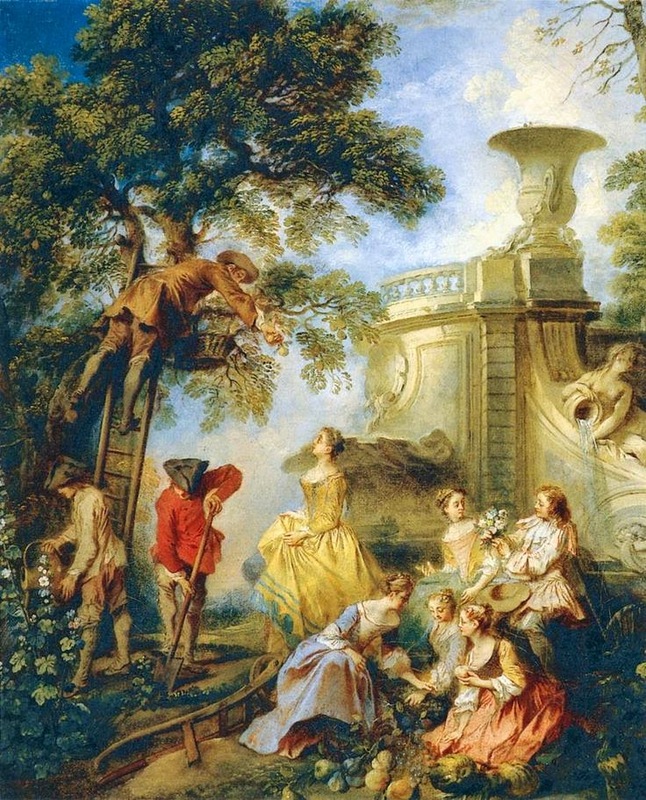 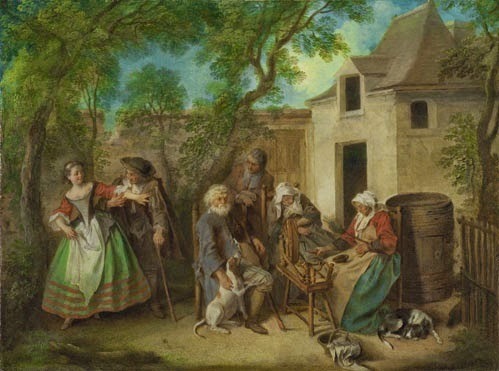 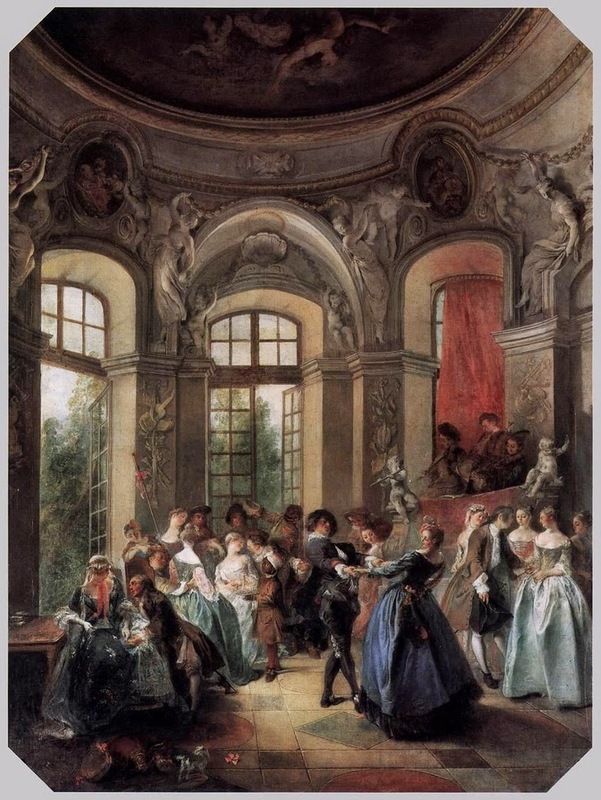 Nicolas Lancret, master of Fêtes Galantes was born on this day and is the ideal place to start for a new and occasional feature here on the Guide, on which I mark the birth or death of a great painter with a gallery of their work. 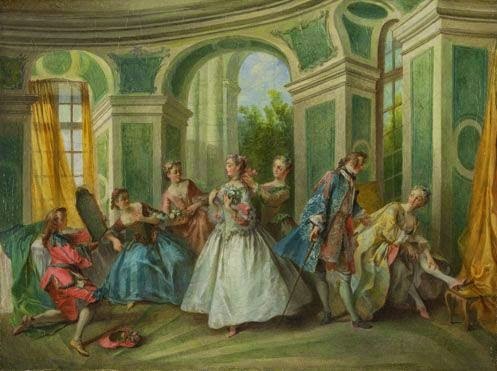 If you'd like to read more about Lancret's life and even more of his wonderful paintings, please do gad over to my earlier post or, for a look at a saucy Lancret canvas, learn more about A Girl in a Kitchen. 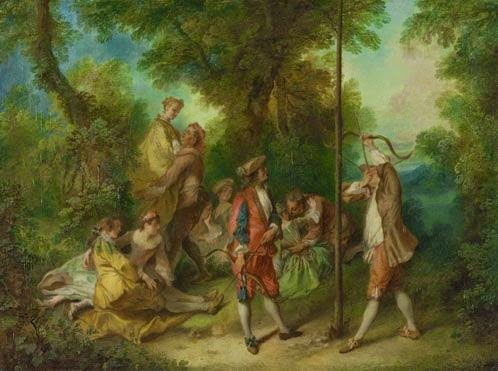 If you fancy a more visual feast, I've assembled some of my favourite Lancret works below; to get a closer look, simply click on the image!